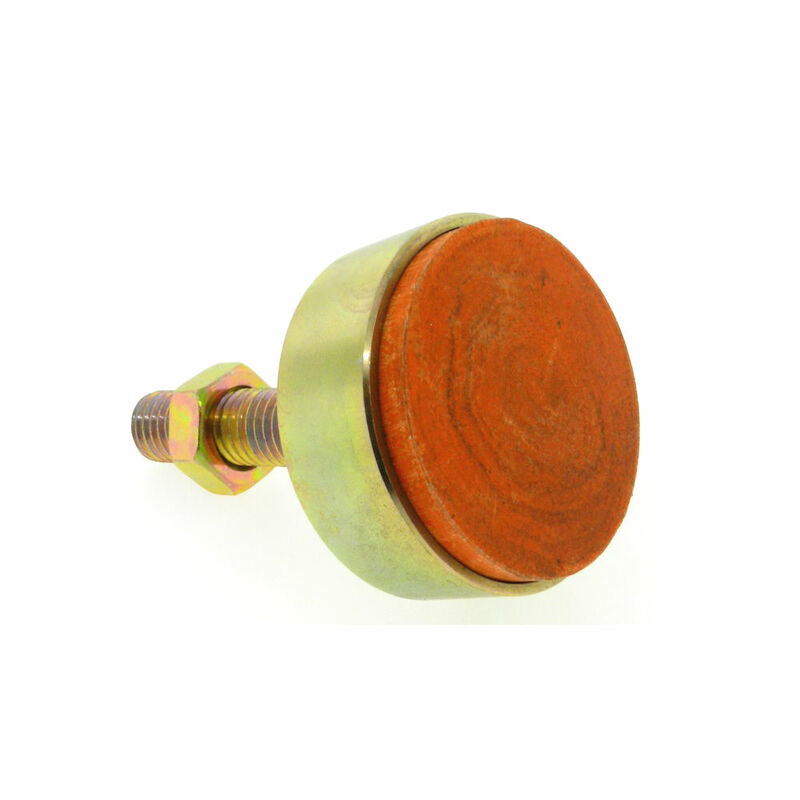 Request a quote for Anti-Vibration Medium Duty Control Mounts today. 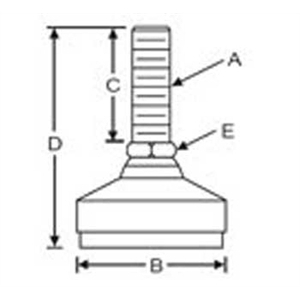 JBF National’s medium duty anti-vibration mounts are designed to reduce dangerous vibration transmissions up to 98%. To ensure durability, these mounts are made from the highest quality steel. To further reduce the effects of vibration, each and every mount comes with an anti-skid pad, bonded to the bottom. 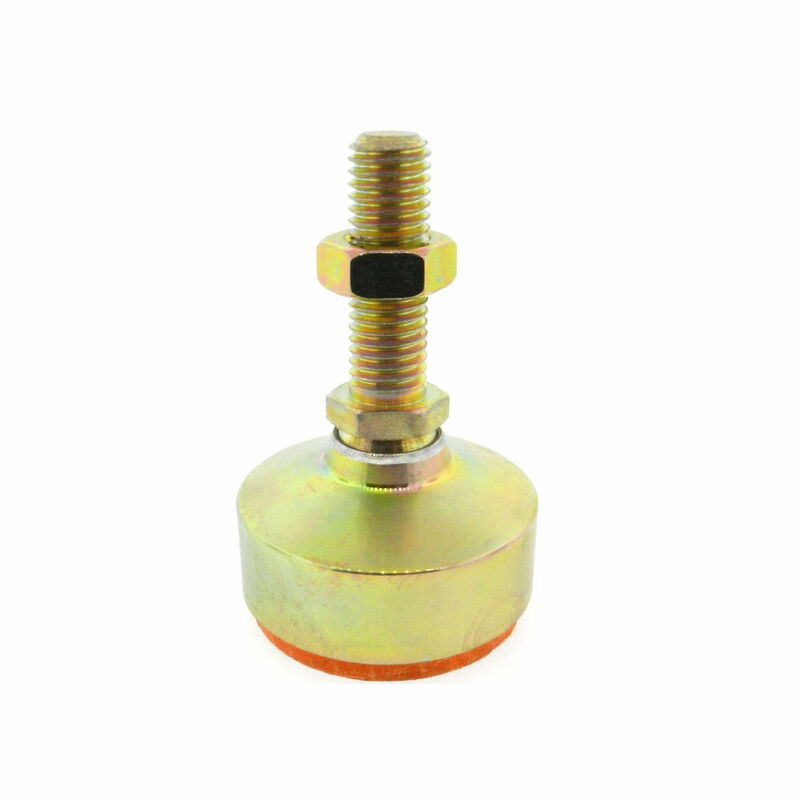 These control mounts are designed to keep your company’s equipment and workers safe by making sure that vibration prone machinery stays put. Inch, metric, steel, and stainless steel versions available. Please see component diagram below.